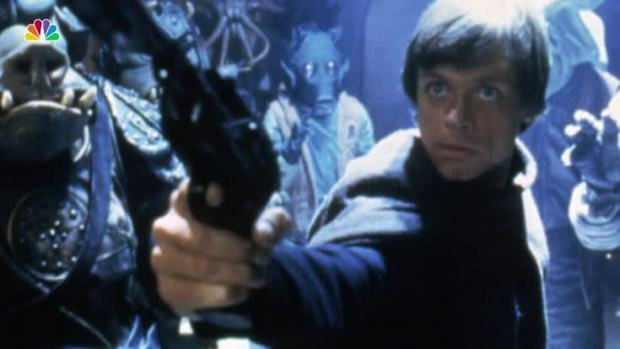 Star Wars fans have been waiting 34 years to see Luke Skywalker back on the big screen, but actor Mark Hamill warns that it might not be a joyous reunion. Hamill tells The Associated Press that "Star Wars: The Last Jedi" is not a particularly happy story to tell for Luke Skywalker. But the 66-year-old actor says that's just his part and that the film is packed with action, adventure, suspense and humor. Writer and director Rian Johnson, who is best known for his time travel action pic "Looper," promises the sequel will have elements of darkness and intensity that fans expect but also the kind of fun and humor that makes you want to want to run outside and play. "The Last Jedi" hits theaters on Dec. 15. 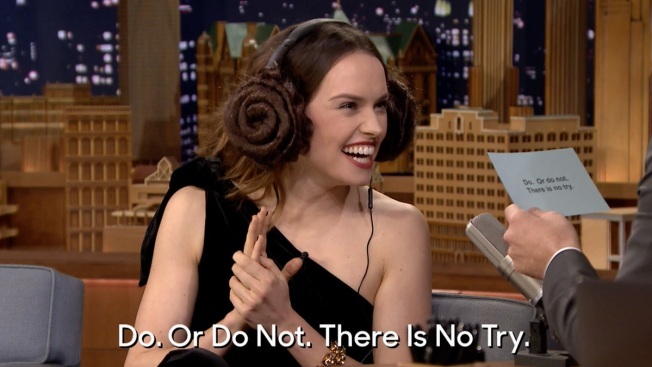 How well do you know the "Star Wars" films? Take this short quiz to test your knowledge.